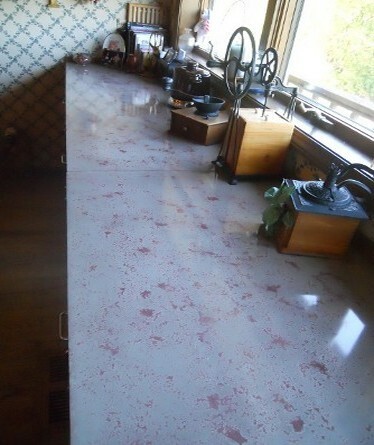 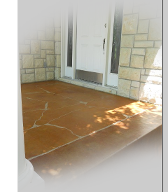 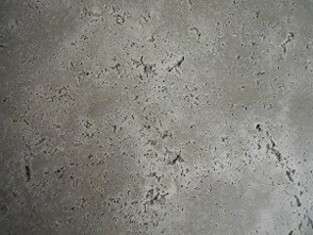 Concrete countertops are custom designed for every job, possibilities and opportunity for raw possibilities is yours. 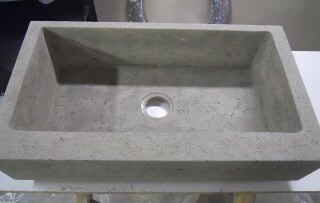 Intricate edge details, convenient features like integrated towel bars, trivets or drain boards can be included into your design. 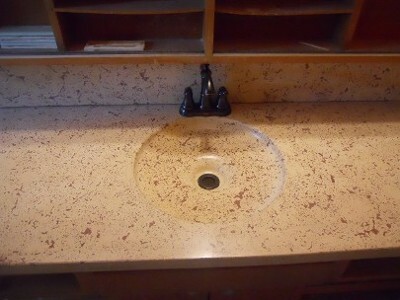 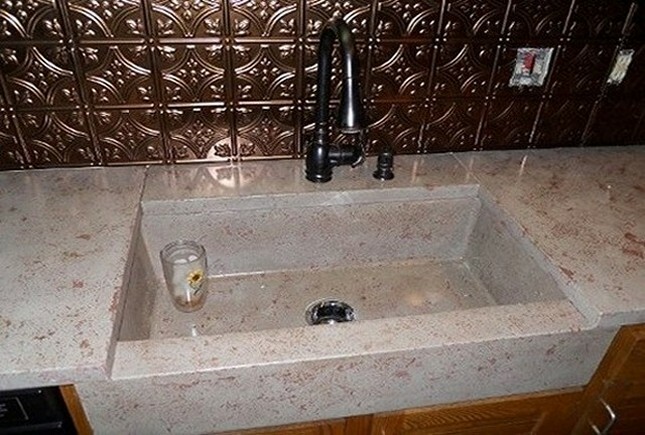 Recycled glass, granite chips, seashells, lighting effects, even personal items set into the mold are just a few customization options available when considering solid poured counter tops.